A 'Trap Queen' is someone who "traps lobsters", apparently. Fetty Wap’s ‘Trap Queen’ might be in the top 20 in the UK and US charts but some people seem confused about what the song means. In this video, filmed in LA, members of the general public are asked to explain the song’s lyrics with a few getting them very wrong. One woman suggest that a trap queen is someone who “traps lobsters”. 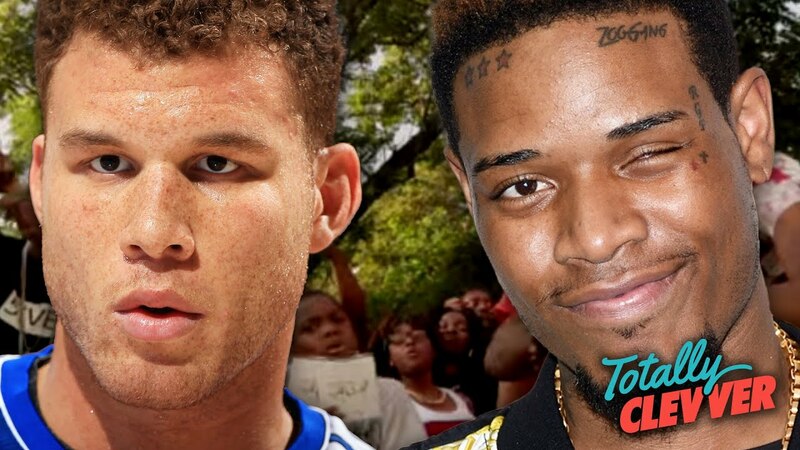 Asked about the line “I’ll be in the kitchen cooking pies with my baby", NBA star Blake Griffin jokes that Fetty must be “a part-time pastry chef”. Another passer-by correctly points out that “cooking pie” is in fact a reference to producing cocaine. If only they’d read the Capital Xtra guide to Fetty Wap beforehand.